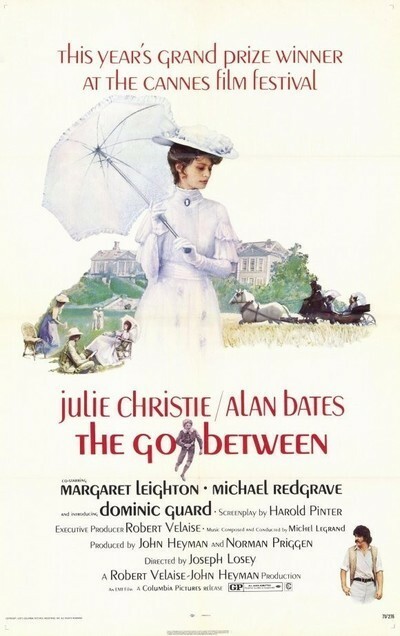 A precise and thought-provoking drama directed by Joseph Losey and scripted by Harold Pinter, The Go-Between is an intelligent examination of class, manipulation and the impact events from childhood can have. It won’t be for all tastes as some will find the visual and technical features of it self-indulgent, but The Go-Between is more than about these factors, it stands as a haunting account of the impact of memory and the archaic plans of society. It is the summer at the turn of the century in England and young boy Leo Colston, goes to stay at his school friend house Marcus Maudsley’s country house in Norfolk. Marcus is a lot more well off than Leo and while his family are nice enough to Leo, you can’t help but feel that they have a mix of pity and snobbery when he’s around. While at the large house, Leo begins to develop feelings for Marcus’ beautiful sister Marian, who out of everyone in the house, takes an interest in him and appears to be fond of his company. Leo also meets the farmer Ted Burgess while out walking one day and he too becomes friendly with him as he lives nearby. Although there mainly because of Marcus, Leo finds himself with not much to do once Marcus is confined to bed with measles. He continues to talk with Marian, who he has become entranced with and visits Ted on occasion. It is through being close to both of these people that Leo is used for something. You see while Marian’s parents want her to marry the wealthy Hugh Trimingham, who is a viscount, she is in fact engaging in an affair with Ted. 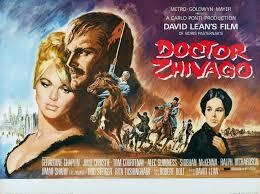 As the relationship would never be allowed due to the class difference, the two lovers have to meet in secret. With Leo now in the picture, he soon becomes their private postman, delivering their clandestine messages without asking any questions. 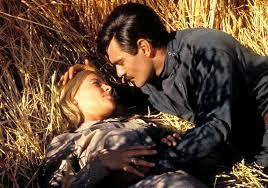 He does this mainly because he is spellbound by Marian and friendly with Ted, and due to the naivety of youth. But as the summer wears on, Leo starts to get more curious about what’s going between the two, despite his closeness to them both. As he becomes more aware of what is going on and his young eyes are opened to the adult world, it’s only a matter if time before tragedy will occur. On the directing front, Joseph Losey brings his own personal stamp to the story, by employing his dazzling array of visual flourishes and acute eye for the deceptive and rigid conventions of old society. From the camera, that utilizes both expansive shots of the Norfolk landscape and tight close-ups to convey emotions that must be kept under wraps, Losey wastes no time in displaying his deft hand and brings The Go-Between to life, in all it’s cruel and melancholy glory. One of the greatest assets of The Go-Between is the piercing screenplay that immerses us both in a time when it was supposedly polite society and draws us into Leo’s plight as his innocence is slowly eroded away by all the machinations that surround him. Pinter knows the meaning of the words nuance and subtlety and both are out to good use here. The pace employed is one of a deliberate and measured nature, to reflect how Leo is ultimately changed by his experience as the postman for the illicit letters of Marian and Ted. The pace can drag sometimes, but the overall impact is one of quiet devastation and realisation as the mores of society and forbidden love, coupled with the innocence of childhood, meet head on and shape Leo for the rest of his life. One word for everyone who decides to watch The Go-Between, it’s what you might call a memory film done in an unorthodox but clever way. The whole framework of the film which slowly unravels is in the memories of a now grown up Leo, who is still haunted by the time from so long ago. Where it differs from other films is in the fact that it never goes in your face about the story being in the present and revisiting the past. I believe Losey thought that the audience would understand this technique and not feel the need to spell it out. With this knowledge, the various scenes that people may scratch their heads for reasons why they are there make sense more as the narrative progresses without shouting it in your face.In my opinion a film like The Go-Between is one of that benefits from many viewings and your deep concentration. Not that it is a criticism, if anything the very nature of the story and how it plays out is testament to how well put together it is. 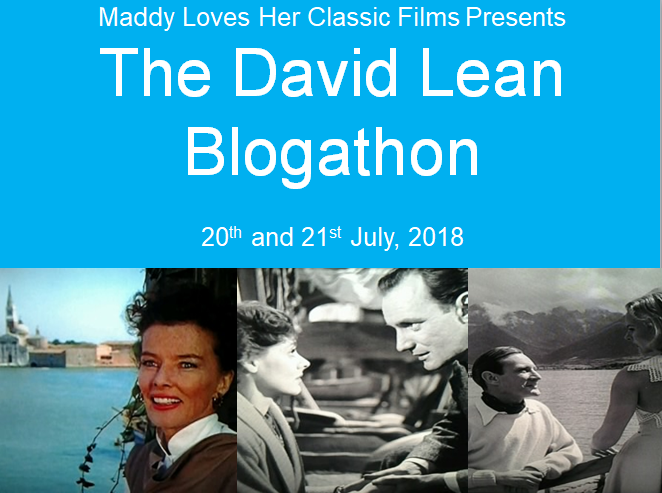 A deceptively light colour scheme pervades the film and the gorgeous Norfolk locations, clearly in an attempt to show how lovely society looked at the time but underneath how cruel and unforgiving it was beneath the veil of manners. And a swirling score filled with waves of emotion acts as the expression of feelings far below the surface of what was acceptability in the early 1900’s. 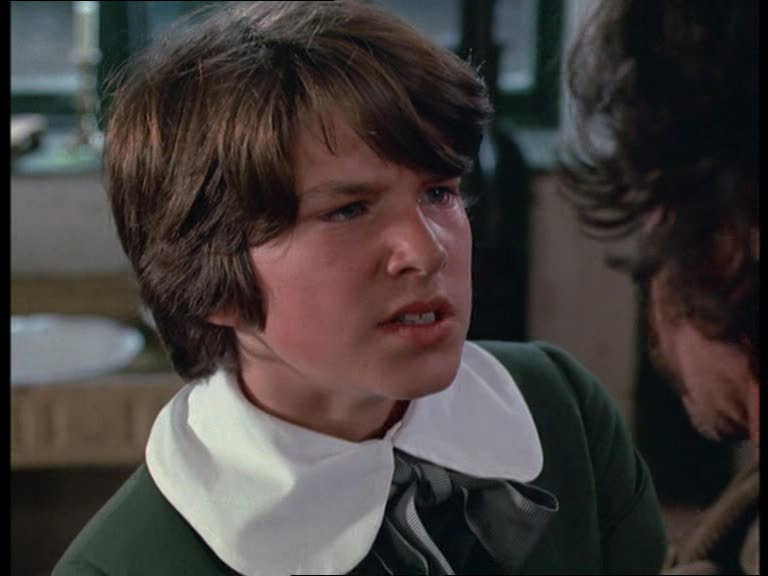 The young Dominic Guard is utterly remarkable portraying the impressionable Leo, who is forever altered after the eventful summer and what he sees. We as the audience feel genuine sympathy for Leo as he doesn’t realise how much he is being used by the grown ups and a lot of this sympathy is generated through Guard’s performance, that shows no sign of nerves especially considering he’s acting alongside some of the best in the business. 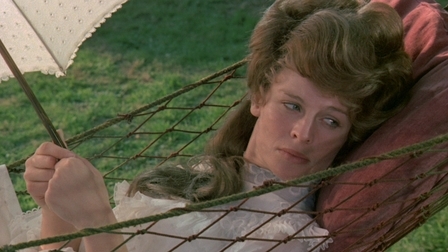 Julie Christie is one of those actresses that captures your attention from the moment you see her due to both her beauty and talent, and that is definitely the case in her role here as Marian. Using a subtle array of expressions to give life to the character, Christie makes Marian caring and radiantly kind, but also cruel and manipulative in her taking advantage of young Leo to deliver her letters. 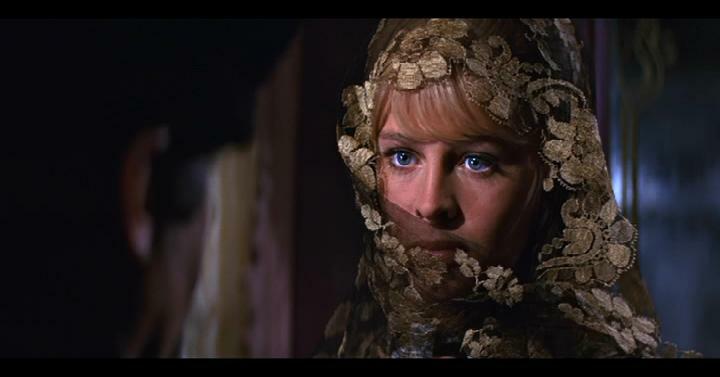 What is most impressive about her performance is the fact she refuses to make Marian either likable or detestable, she is a flawed character throughout and that is brought out to a haunting degree by the talents of Julie Christie. 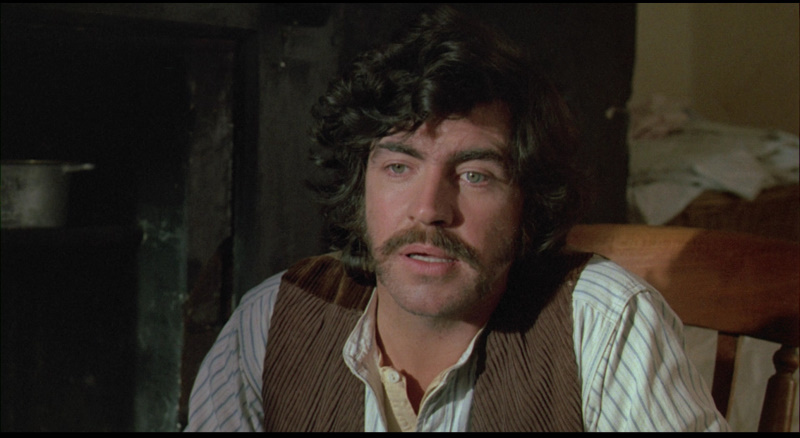 Then there is Alan Bates who is no less impressive as the uncouth farmer Ted, who is amiable enough but still as calculating as Marian in the use of Leo as the eponymous go-between in their affairs.An imperious Margaret Leighton essays the part of Marian’s strict mother, who at first seems to be always on the sidelines, but is actually integral to the story with her withering glances and well spoken put downs wrapped in niceness. It’s the definition of a good supporting character realised by an excellent actress. Edward Fox as the intended suitor for Marian and Michael Gough as her father are well cast in their respective supporting roles. Seen in the flash forwards is an effective Michael Redgrave as the emotionally scarred Leo, who can never forget the events of his youth and is still piecing it all together. So while it isn’t a film for everyone, the effective direction, writing and cast contribute to The Go-Between, making it much more than just another run of the mill period dramas. In fact, it’s probably one of the most atypical period dramas out there and for those who have the attention for it, a rewarding watch.